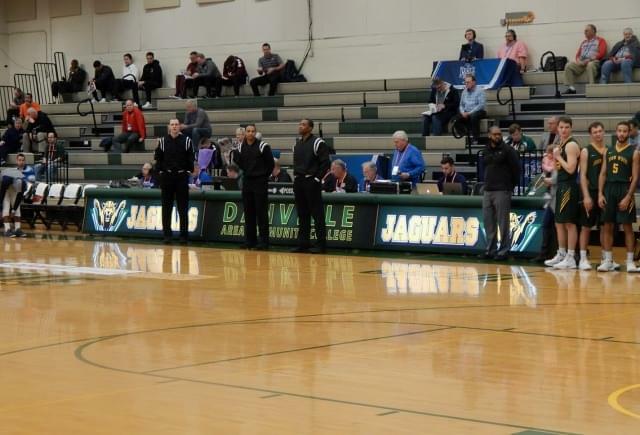 This year’s NJCAA Division II Men’s National Basketball Tournament in Danville has a new look. 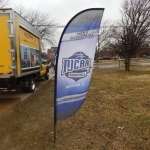 Fans headed to the Mary Miller Gymnasium are greeted by NJCAA logos and flags along and on the sidewalk. Watchfire Signs, which is a Danville company, has had one of its mobile billboards welcoming fans. And inside the gym there have been various improvements. 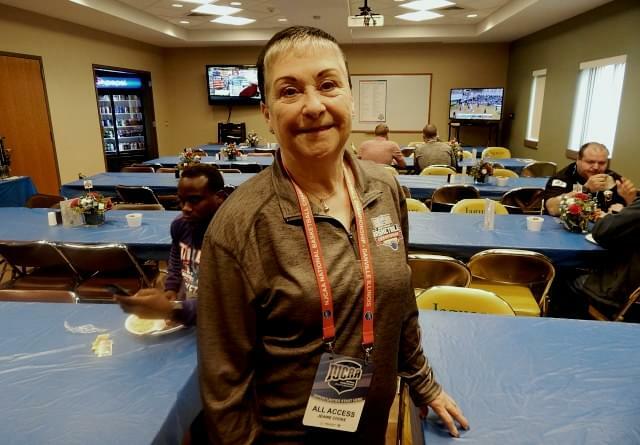 And an entertainment committee has made sure there are various activities for teams to enjoy during down time between their games. Cooke says the National Tournament has a big impact on the community…. 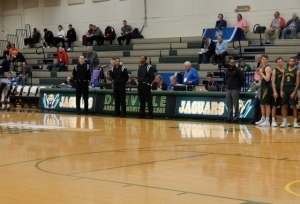 This is the 26th year that Danville has hosted the National Tournament.